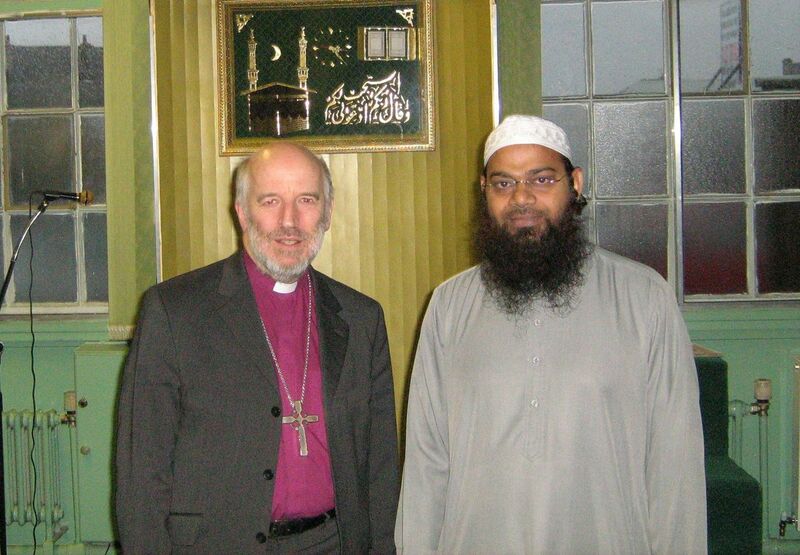 I called in today on the Islamic Centre in Stirling on a visit arranged by Rev Dom Ind. We met Iman Arif Hansrot and some of the members – we were warmly welcomed and were glad we went. It’s fascinating how an experience like this can be both foreign and familiar – religious communities always have a great deal in common. I carried away the remark of one of the members of how egalitarian the community at prayer was – people kneeling shoulder to shoulder. And I watched a child among them, simply absorbing and doing as the adults did. Steering the barque of the Church? Barque worse than my byte, perchance? If Rev. = Rear Admiral then does that mean that Rt. Rev. = Admiral? And what would an Archbishop be?